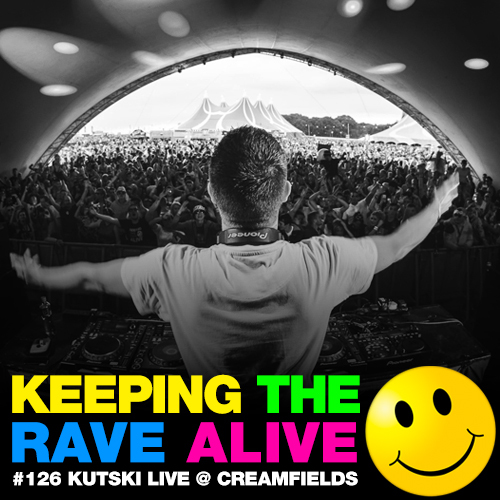 We have something special for you on this week's KTRA, a recording from Kutski's set at the UK's biggest dance music festival, Creamfields!!! The UK is known for having the most energetic, wild dance floors in the world, so you can imagine when England, Scotland, Wales and N.Ireland are united under one tent roof, things are going to get crazy! Just listen for yourself!